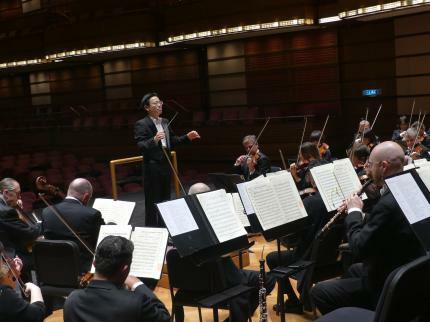 The MPO returns to JB for one night only as part of their nationwide tour! Immerse yourself in a wealth of soundscapes beginning with Mozart’s celebrated Marriage of Figaro Overture and Symphony No. 40, followed by the lively Mercu Kegemilangan by local composer Vivian Chua – then journey with us into the fantastic worlds of Hayao Miyazaki with music from Castle in the Sky and My Neighbour Totoro!